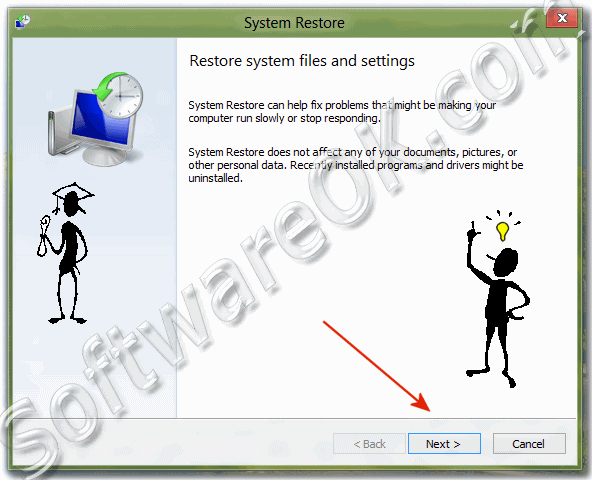 Restore system files and settings from a Windows 8/10 or 8.1 Restore Point if a bad program has been installed, or has negative influences on the Windows 8, or when the computer is slow and may no longer responding. 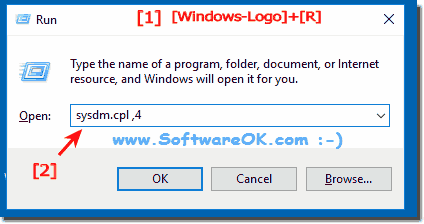 In the Advanced System Properties of Windows 8 (... see Image-2) , click "System Restore"
This starts the "System Restore Wizard" in Windows 8 . ( ... See Image-3 ) Here just click on "Next" to start the Windows-8 System Restore . In the selection ( ... See image 4 ) choose a Windows-8 Restore Point and click again to continue! Your computer will be restored to the state it was in before the event in the description field below. If you have changed your Windows password recently, we recommend that you create a password reset disk. System Restore needs to restart your computer to apply these changes. Before you proceed, save any open files and close all programs. Once started, System Restore cannot be interrupted. Do you want to continue? 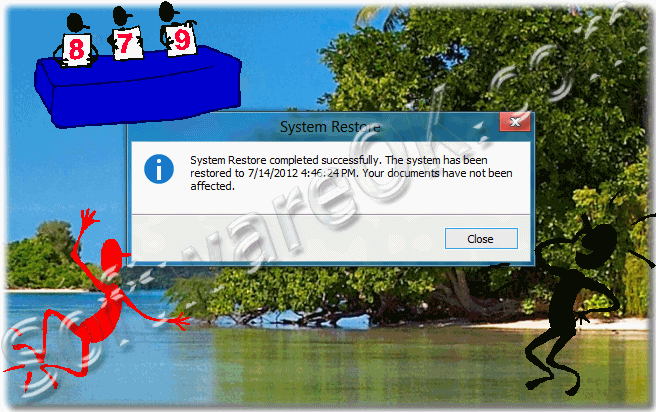 System Restore cannot be undone until after it has completed. 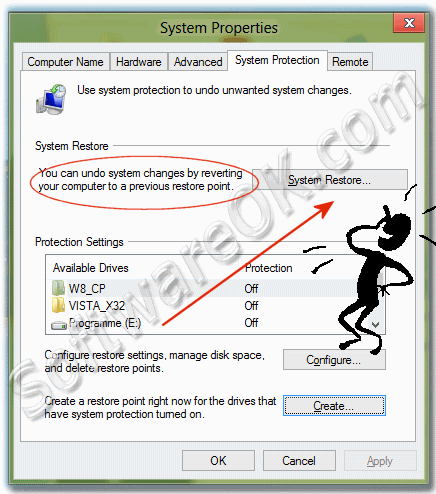 If System Restore is being run in safe mode or from the System Recovery Options menu, it cannot be undone. System Restore completed successfully. The system has been restored to 7/14/2012 4:46:24 PM. Your documents have not been affected. 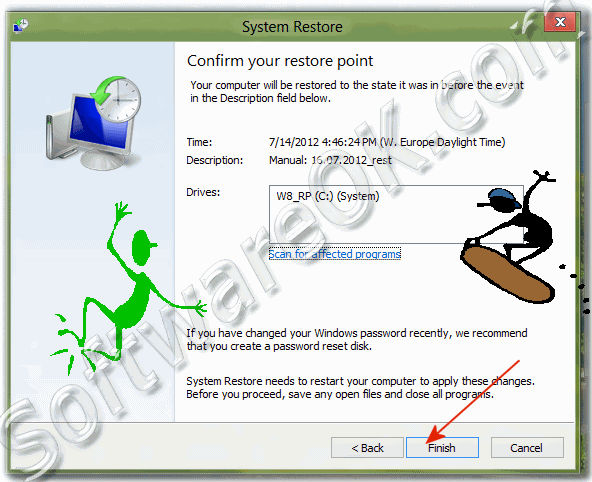 Windows-8 - FAQ-29: Restore system files and settings from a Windows-8/10 Restore Point!